We are a professional shaft forgings manufacturer, and we have 5000T oil pressure machine, all kinds of heat treatment furnaces and precision machining lathes. 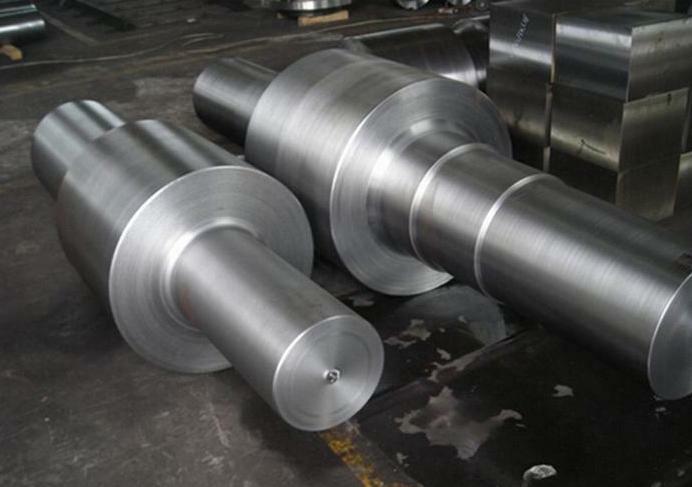 We can produce all kinds of shaft forgings which max length is within 15m and unit weight is within 40T. Our shaft forgings are widely used in wind power flange, pressure vessels, shipbuilding, petrochemical, construction machinery and other industries.